Professional Optometry has a wide range of Lenses and Frames! Professional Optometry works together with Professional Opticians. 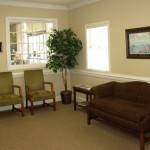 Adjacent to our optometrist office in Fayetteville, NC, Professional Opticians has served the Fayetteville, NC community for over 30 years and have the combined optical experience of over 150 years. They carry an elite selection of frames which include the latest designer frames and classic choices. The staff at Professional Opticians is highly trained in the newest lens technology and have on-site lens processing. 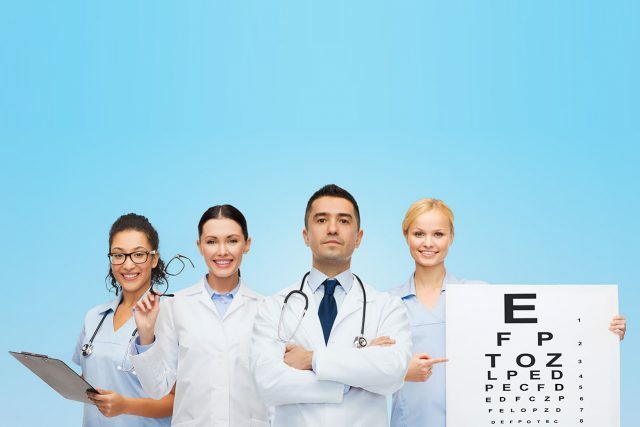 At Professional Optometry our staff of optometrists come with years of experience. Dr. Ann Kosterman Lieberman and Dr. Nathan Lieberman provide comprehensive eye care and eyewear services for the entire family. Call us to set up your eye exam or learn about our second location, St. Pauls Vision Center. Your Fayetteville eye doctor can fit you for contact lenses. Learn which lens is best for you and decide whether you need disposable, gas permeable or a special toric lens. Our staff is here to help you find the right eyewear solutions for your lifestyle and vision needs. We will help you choose the right lenses. Dry eye syndrome (DES or dry eye) is a chronic lack of sufficient lubrication and moisture on the surface of the eye. 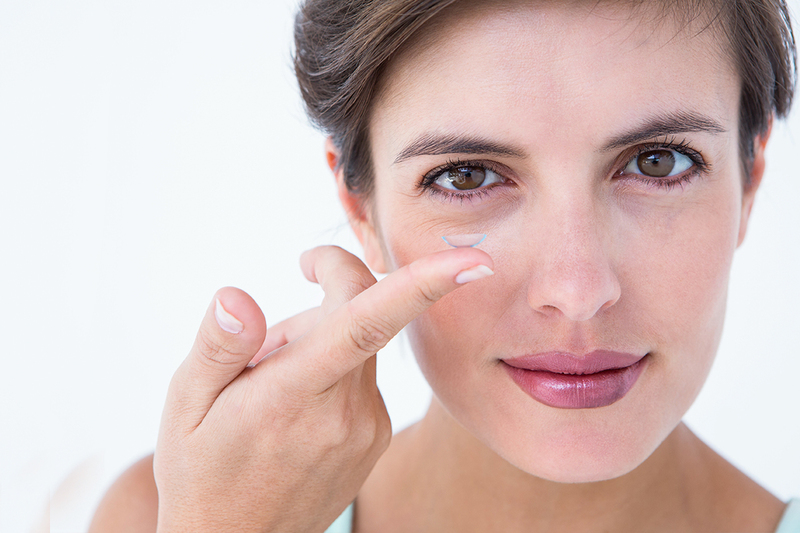 Its consequences range from minor irritation to the inability to wear contact lenses and an increased risk of corneal inflammation and eye infections. We are able to treat and manage many eye diseases.